Fact: Anorexia can kill. Anorexia nervosa is very common – there are 2 out of 100 teenagers that are struggling with it. It is more than just normal fad dieting and exercising to lose weight; anorexia is extremely restrictive and never-ending. A mental disorder causes teens to go to extremes like starving themselves, exercising too much, and even taking laxatives. Although this sickness can affect anyone, most victims are teenage girls. According to the National Eating Disorder Association, about 10 million females are anorexic, 90% of which are 12-25 years of age. This is a very serious number. Parents and friends should be vigilant regarding the signs and symptoms of anorexia in teenagers in order to spot the disease early and help them deal with this problem. Feed teenagers healthy foods at home. At least, you’ll be certain they still get some nutrients during their time at home. Alternatively, prepare lunches or snacks for them, and secretly check to see whether or not they eat at school. Keep the line of communication open. Let your teen voice her needs and wants; do not jump to conclusions and overreact. Be a friend; show that you understand and know what they are going through. Most anorexic teens are the ones who are depressed, or feel rejected and misunderstood. Your daughter continually complains and talks about her weight and her imaginary weight gain. She’s insecure about her appearance and always putting herself down by saying things like: she’s fat, pudgy, or gross. She exercises excessively for several hours. She uses laxative or diet pills, which are dangerous to health. She loses too much weight and looks weak or pale. She starts wearing loose, baggy clothes. Either she’s hiding her new body, or her clothes don’t fit anymore. She has tiny hairs growing on her skin – this is the body’s coping mechanism to stay warm when too much body fat is lost. She avoids real meals for fear of putting on weight, and when she does eat, she plays the food rather than eating it. She obsesses about calorie intake and is frequently seen with a diet book in hand. She insists on being alone most of the time, especially during mealtimes, as if she is hiding some secret from you. You’ve heard her vomit after a meal. Don’t assume the spaghetti just isn’t sitting well with her – this can be a sign of bulimia nervosa. Talk to your teenagers. Sit down and start by telling them that you’ve noticed the changes going on with them, and you are worried. Be sympathetic, understanding, and most importantly, sincere. Offer to accompany them to a doctor or counselor in case they are afraid to ask for help alone. Read up on anorexia. The more facts you know about the disorder, the easier you’ll be able to understand what they are going through, and what they are thinking. Be a role model. Show your teenager you can maintain your weight with a healthy diet and regular exercise. You can be dieting buddies – but this time, with real food and proper nutrition. Do not get angry. A combative or negative attitude only makes teens close-up and become adamant. Be positive and sympathetic when addressing the problem. Do not force kids to eat. It is their prerogative if they want to take a bite or not. Forcing them to eat only makes them rebel and be unyielding about starving. Do not say anything negative about how their looks. If you think telling them they are way too thin will prompt them to eat, you’re wrong. Negative evaluation about their looks only drags them further into the disease, and adds to self-doubt. Do not try to solve this problem alone. Do not be embarrassed to involve a professional doctor and counselor to help you deal with anorexia. Anorexia nervosa is a serious threat to your teenagers. 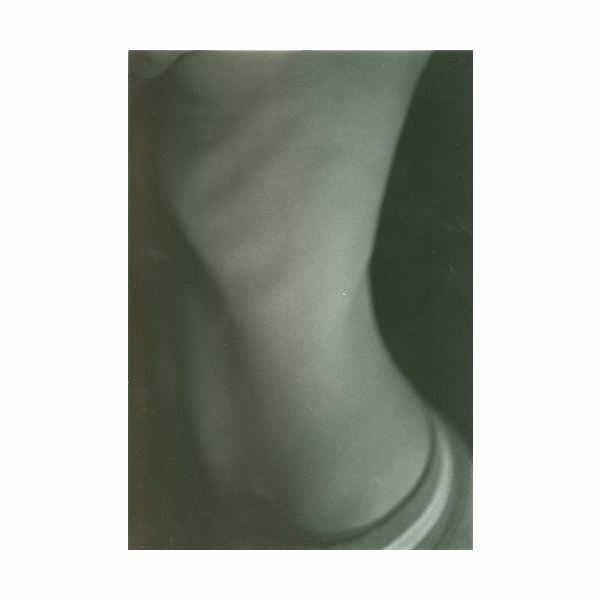 About 1 in 200 anorexic patients die annually from this eating disorder. Don’t let your teen fall victim to vanity and distorted body image. Be aware of the signs and symptoms of anorexia in teenagers and help them get through this sickness. This is not medical advice and is not meant to treat, diagnose, prescribe or cure any ailment. Check with your physician first before following any advice you have read on BrightHub.com. Consult your physician before you start, stop or change anything that has been previously prescribed to you.